Short-run printing at affordable rates. CD, DVD, or USB memory stick. FTP – Internet file transfers. 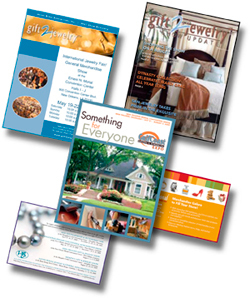 Digital printing allows you to be in control of communicating your marketing message directly to your customer. Using our HP Indigo digital press, you have the flexibility to change the content of your marketing message with one-to-one marketing campaigns and produce a high-quality end product. resolution, with consistent print results. Variable data and image capabilities. Print-on-Demand (POD) is printing exactly the quantity you need, when you need it! With digital print technology small print runs (POD) are now possible. 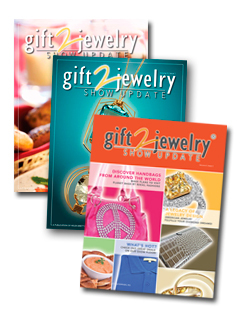 Add customization by integrating your customer database with your print product and the value is unbeatable! Greater flexibility with faster, more cost effective, shorter runs. Save time & setup costs - Film and plates are no longer needed. Save waste - You no longer need to keep large inventory stock piles. Print what you need right now. Less waste due to outdated collateral. Eliminates obsolete collateral and enables last minute changes. 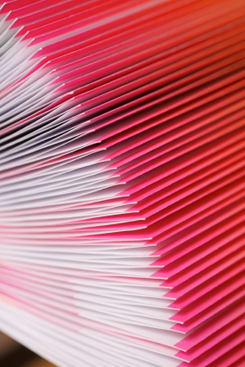 At RBK Enterprises, we have highly-skilled operators specializing in bindery services. We house all of the necessary equipment to complete your projects efficiently. We have several clients who come to RBK just for our exceptional bindery work! 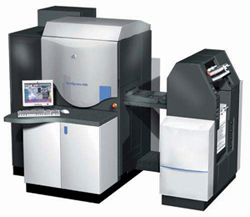 Our Pre-Press and Press Operators are HP Certified & Trained. Less paper waste with no over-runs.